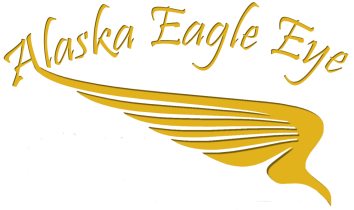 Whether you are here to relax in the heart of our wilderness or you are here to support our prolific commercial fishing industry, Alaska Eagle Eye has everything you need to gear you up and make your trip happen. Call them to reserve your car or truck rental today! 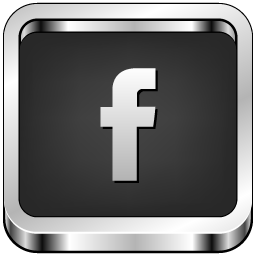 Keep up with the latest and follow us on Facebook!